It is a 0~10A 75mV Resistive Shunt Electric Shunt Resistance Resistor Kit, Application to the Power Cord and Measuring instruments Connection. 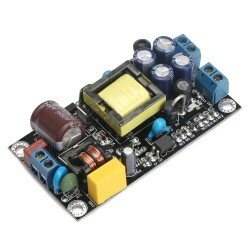 It's a Dual Output Switching Power Supply Module/Adapter/Driver, Input voltage: AC 85~264V or DC .. 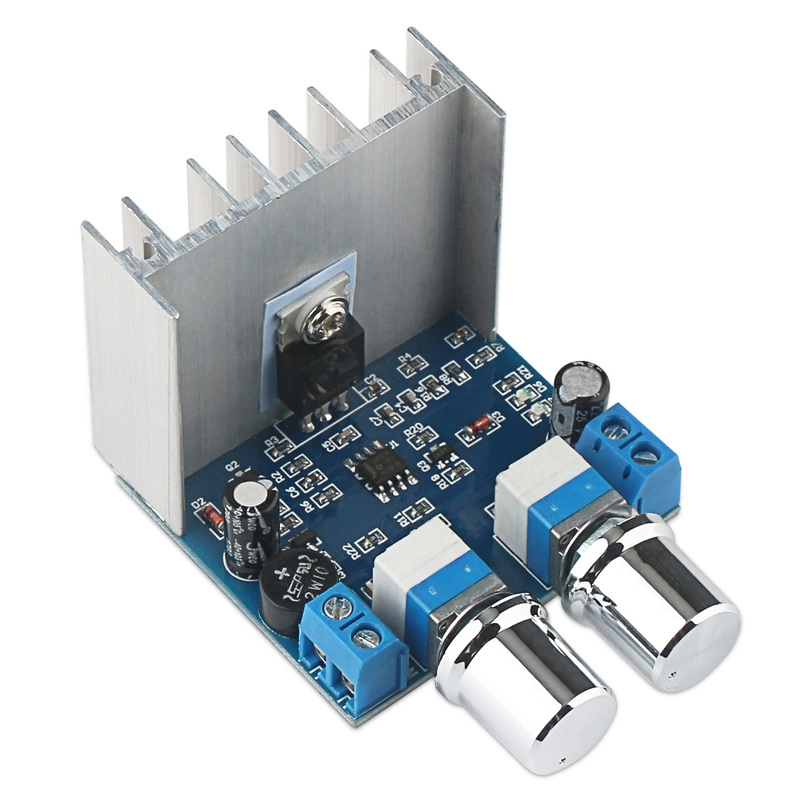 Supporting AC/DC input and output linear power, allowing to be inputed AC/DC 5-16V and output voltage DC0-15V, output current 0-1A. Can be adjusted from 0V, double potentiometer, one for adjusting voltage and the other for adjusting current, adjustment function can be set to be OFF status. SMD LED indicator shows your working status, constant voltage mode and constant current mode are available, designed with short-circuit protection. With professional heat sink and there are slastic screw pad and thermal pad that keeps insulated with heat sink; the transistor is strong flow-resistant type. Applications: suitable for regulating voltage for precise equipment, DIY adjustable power supply, and all kinds of manufacturing constant current source.